There are times in your life when you feel the need to spend time aboard a luxury yacht. The type and duration of this experience, whether for a day or for a week, is up to you. Helping you spend an unforgettable moment aboard our luxury yachts depends on us. We provide a team of professionals at your side to ensure you a unique and unforgettable time. 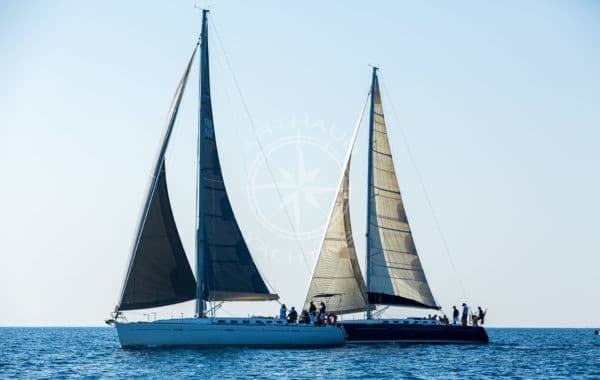 We will organise a bespoke experience for a few hours of sailing along the coast or for several wonderful days of cruising. You will benefit from first-class experience and high-end services for a personal or professional excursion. An experience aboard a luxury yacht will leave you a different person. 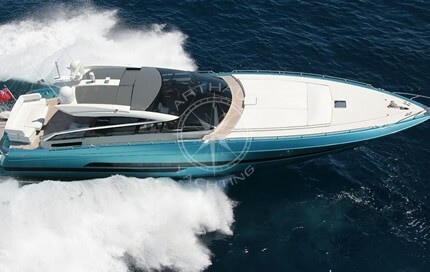 The quality of the yacht and the high-end services on board are incomparable and unforgettable. Life aboard a luxury yacht is so exceptional that the experience, no matter how long, will remain engraved in your memory. For a family or professional outing, the services on board will delight both you and your guests. You can organise the menu of your meal(s) and drinks with our team before your departure. Every care will be given to the services offered on board, which will all be of irreproachable quality. Everything you wish for and all the dishes you want to enjoy will be entrusted to our team and selected providers. Our qualified team will establish a personalised agenda and related services with great reactivity and always with a smile. Whatever your reasons for choosing to spend time aboard one of our luxury yachts, everything will be organised to facilitate your life on board. A full day for lunch on board and to enjoy a moment of pure relaxation or for recreational activities. A full week to discover the Mediterranean coastline aboard a luxury yacht in an atmosphere of comfort and beauty. Several days of pleasure with your family or friends. All your wishes and needs for a short or long stay are possible. During a day’s cruise, you can admire the French Riviera from the sea. For a longer cruise, you can organise a journey and call into port at the most beautiful and most typical towns of the Mediterranean basin. It is up to you to choose the duration of your luxury maritime getaway. 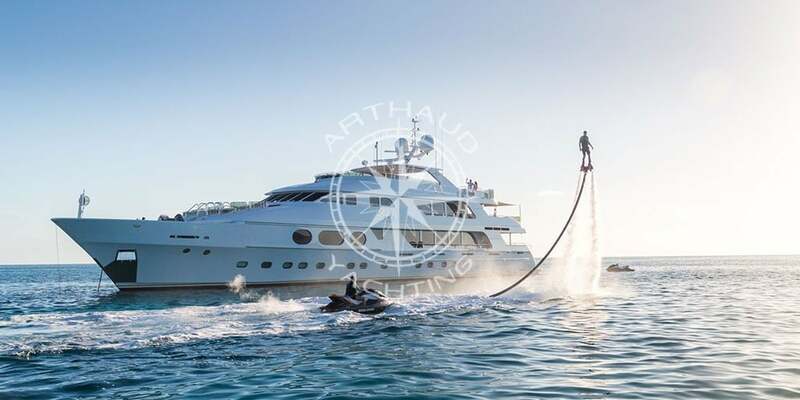 Once again the best service from Arthaud Yachting for the Summer of 2018. We booked several charters with them this summer and each one was managed perfectly. They provide an excellent professional service and go above and beyond the rest ! I honestly couldn't rate them highly enough and wouldn't think of using any other company. Thanks Hugo and see you next year !! A wonderful cruising experience in the bay of Cannes for my US guests. 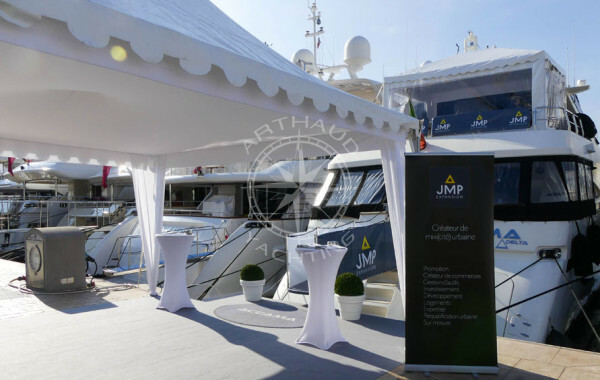 Arthaud Yachting provided an exclusive MY and delivered excellent services during the day, making sure everything was ok. Thanks a million to the lovely & caring crew and its captain for making this day such a good experience! A fantastic vacation with a crew just as fantastic ! The Executive Committee thanks you for the excellent service provided during this cruise. 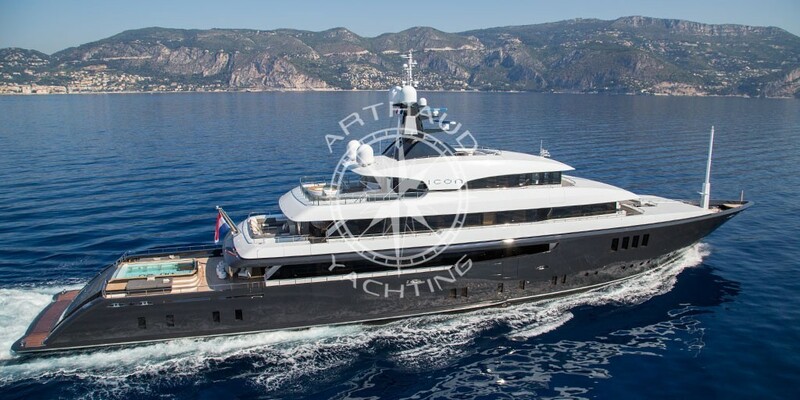 If service were an art, Arthaud Yachting would be the artist. These guys are not only swift with their responses, friendly and professional, they go above and beyond the call of duty to meet your needs. […] And they were very competitively priced. 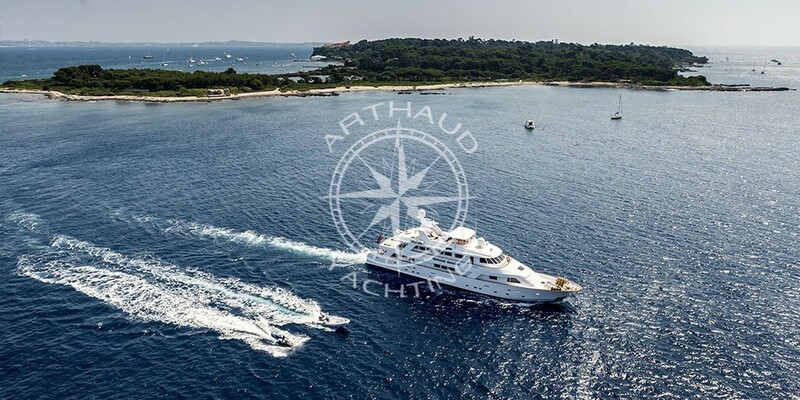 […] You need not hesitate to book with Arthaud Yachting; you won't be anything other than 100 per cent satisfied. I will certainly look for a reason to use them again - they will have my business for many years to come. 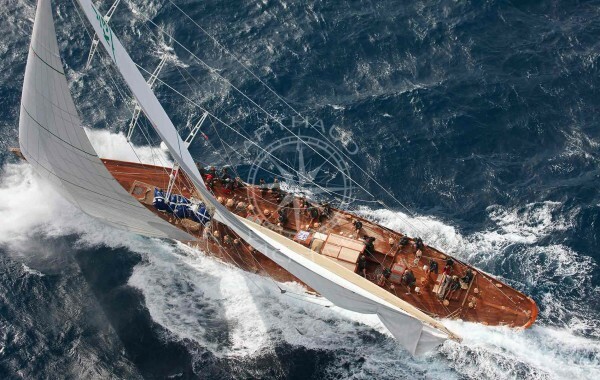 If service were an art, Arthaud Yachting would be the artist. These guys are not only swift with their responses, friendly and professional, they go above and beyond the call of duty to meet your needs. […] And they were very competitively priced. 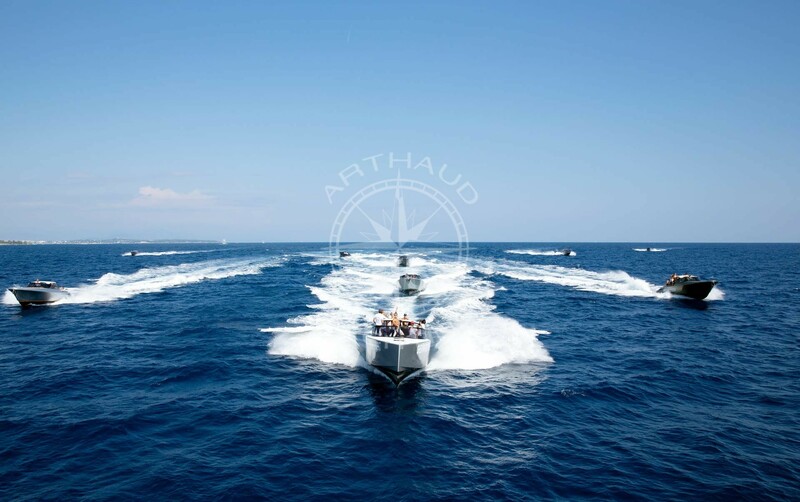 […] You need not hesitate to book with Arthaud Yachting; you won't be anything other than 100 per cent satisfied. I will certainly look for a reason to use them again - they will have my business for many years to come. 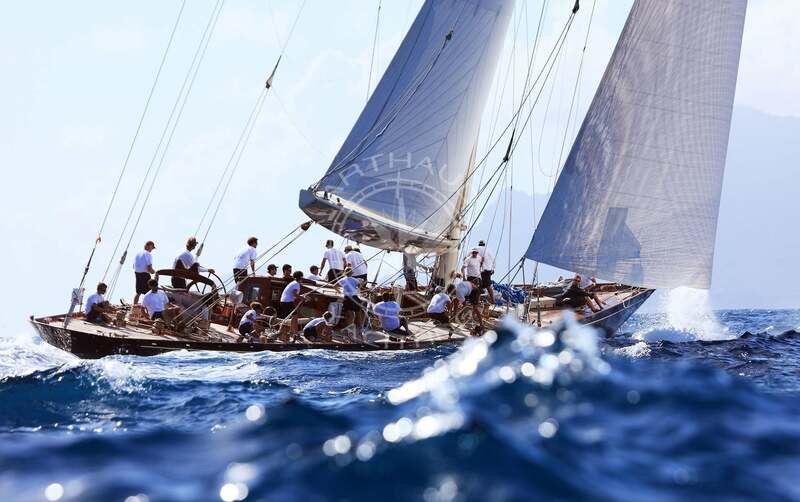 Thank you Arthaud Yachting! A very professional team in the organization and realization of events. Very successful. To recommend. 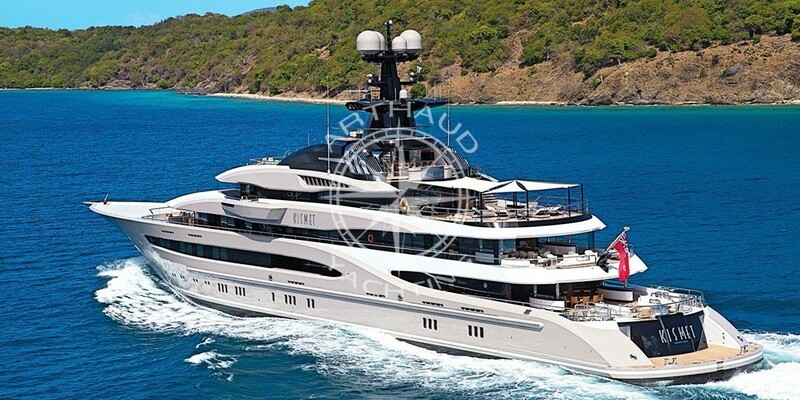 A wide choice of luxury yachts to charter on the French Riviera. You will have the opportunity to try out different water activities aboard your luxury yacht, including all-time favourites like scuba diving, and new activities like the seabob that you can handle both underwater and on the surface for an original and unique experience and guaranteed laughs. Or choose a jet ski outing on the beautiful Mediterranean waters alone or in a group. All the water sports that you dream of and want to try out are available to add a sporty element to the luxury of your stay on board. Your maritime getaway will offer you hours of pure relaxation and refinement. 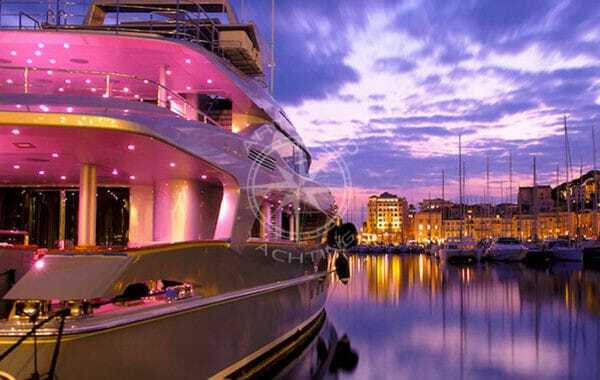 The charter of a luxury yacht opens the doors to the Mediterranean Sea in the most magical and unforgettable way, with breath-taking views of the most beautiful towns along the coast. Enjoy a mix of relaxation, sea excursions and gourmet meals amid the luxury and comfort provided by your cocoon: a luxury yacht accompanied by a team of professionals. The Mediterranean coastline offers breathtakingly beautiful views that change according to the time of day or night, all of which will enthral you. All these landscapes are yours to admire from the unique perspective of the sea. 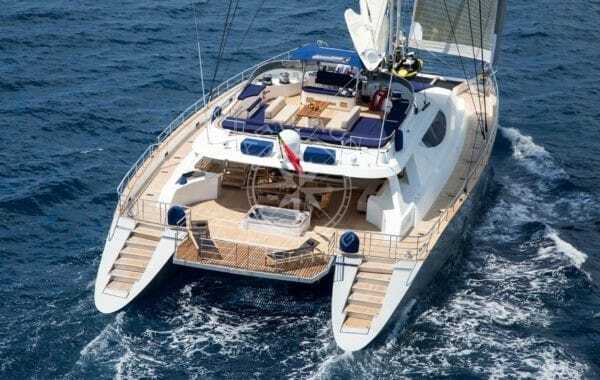 Swim in pleasant, clear blue water and enjoy a prestigious day excursion aboard a luxury yacht with top quality services. 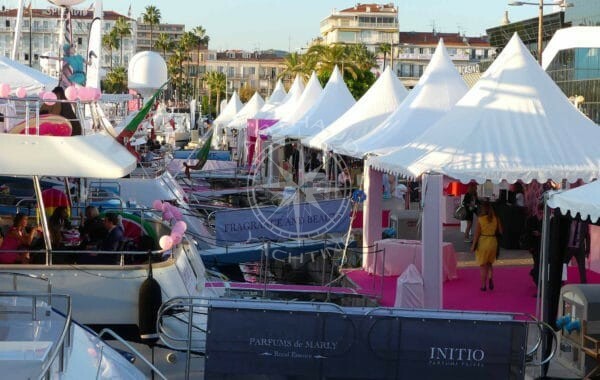 Setting sail from the most beautiful towns of the south of France, step aboard for an exceptional maritime getaway. Our team will accompany you with their extensive experience and knowledge of their profession. At your sides during all stages of the preparation of your stay aboard, our team is there to guide you, help you with the preparation of your programme and ensure that everything goes smoothly. 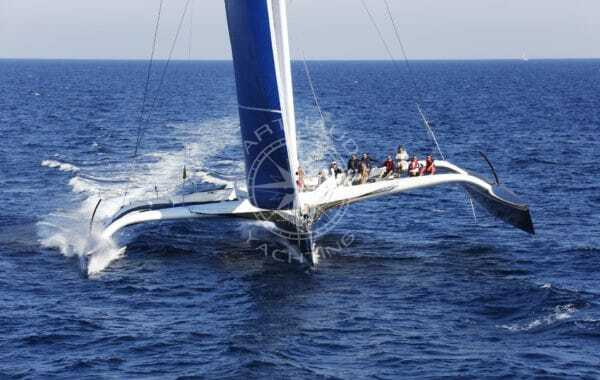 Their expertise and incisive view on all aspects of life aboard will ensure you of an exceptional nautical experience. 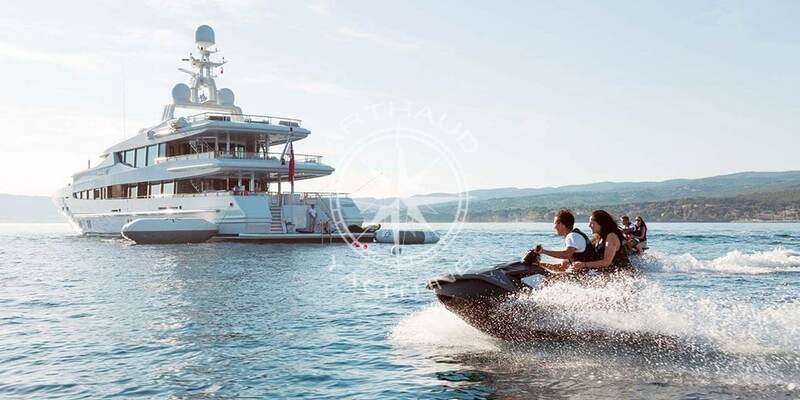 Our team of advisers and experts will know how to accompany you and guide you to choose the right solution for your maritime getaway aboard one of our luxury yachts. Our different services will enable you to enjoy an à la carte experience according to your criteria. 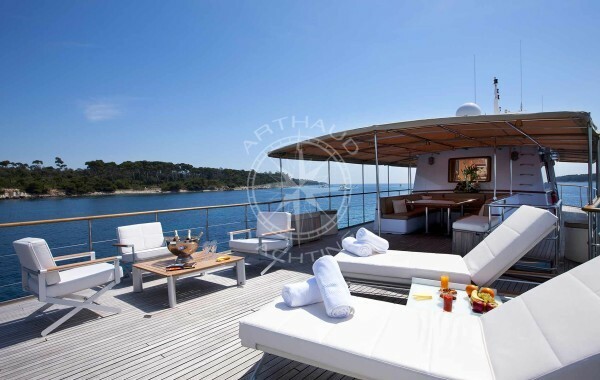 We take care of everything and your only care will be to enjoy yourself and relax aboard your sumptuous yacht. A professional team will be at your side to ensure that your stay perfectly meets your expectations. 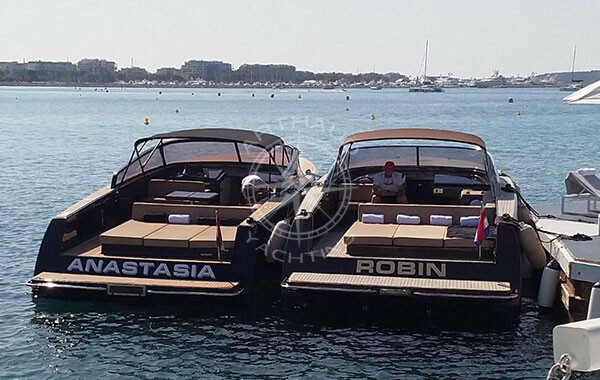 Based on their extensive experience and the love of their trade, these professionals will accompany you and remain discreet to let you enjoy your time aboard. They will be available when you require it to make your stay safe and pleasant. Always available, you can be certain that they will provide answers to all your questions. Loyal to our values, we offer you our expertise to meet the demands of our reputation: availability, reactivity, support, rigour and, of course, friendliness. 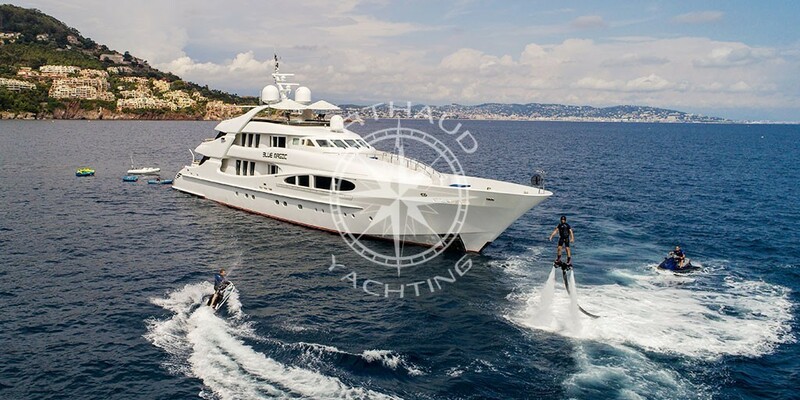 At Arthaud Yachting, we offer you the ultimate in luxury yacht charter. Your partner for your yacht charter.